Following on from reports back in September of 2016 that Apple was looking into opening its first retail Apple Store in South Korea, Reuters has today confirmed that Seoul will play host to the store that may be the first of many on competitor Samsung’s own turf. South Korea is the fourth largest economy in Asia, making the move to provide an Apple Store presence makes plenty of sense. Smartphone sales in the region are heavily dominated by local companies, such as Samsung, and the arrival of a large, shiny Apple Store can only aid Apple in its attempts to squeeze into the mindset of locals. The original rumor from September suggested that the new Apple Store would actually open across the street from Samsung’s headquarters, which is near Gangnam Station. Apple hasn’t commented on the location of the new store, and Reuters didn’t have anything to share on the subject either, but at least one local news agency has reported that construction is already underway at the site. There’s lots of work to be done, too, with the Yonhap News Agency claiming that the work is unlikely to be completed before the end of November 2017. 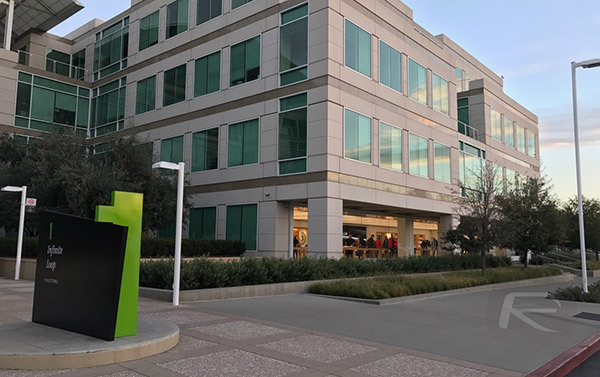 Apple’s retail stores offer not only a place for Apple to sell products, but also the company’s ability to offer its own, in-person customer and troubleshooting services the likes of which the competition – including Samsung – has tried to mirror in recent years. The Barbarians are at the (Soul) city gates. Was just a matter of time. Samsung is on a sharp decline.